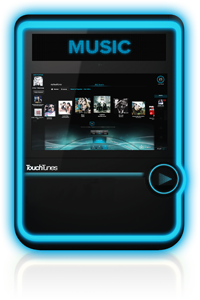 Redline Amusements offers the latest Touchtunes™ jukeboxes! Redline Amusements is now offering Big Daddy touch-screen games. Progressive jackpots, random bonuses, addictive gameplay!